Arctic char or Arctic charr (Salvelinus alpinus) is a cold-water fish in the family Salmonidae, native to alpine lakes and arctic and subarctic coastal waters. It breeds in fresh water, and populations can either be landlocked or anadromous, migrating to the sea. No other freshwater fish is found as far north; it is, for instance, the only fish species in Lake Hazen on Ellesmere Island in the Canadian Arctic. It is one of the rarest fish species in Britain, found only in deep, cold, glacial lakes, and is at risk from acidification. In other parts of its range, such as Scandinavia, it is much more common, and is fished extensively. It is also common in the Alps, (particularly in Trentino and the mountainous part of Lombardy), where it can be found in lakes up to an altitude of 2,600 m (8,500 ft) above sea level, and in Iceland. In Siberia, it is known as golets and it has been introduced in lakes where it sometimes threatens less hardy endemic species, such as the small-mouth char and the long-finned char in Elgygytgyn Lake. 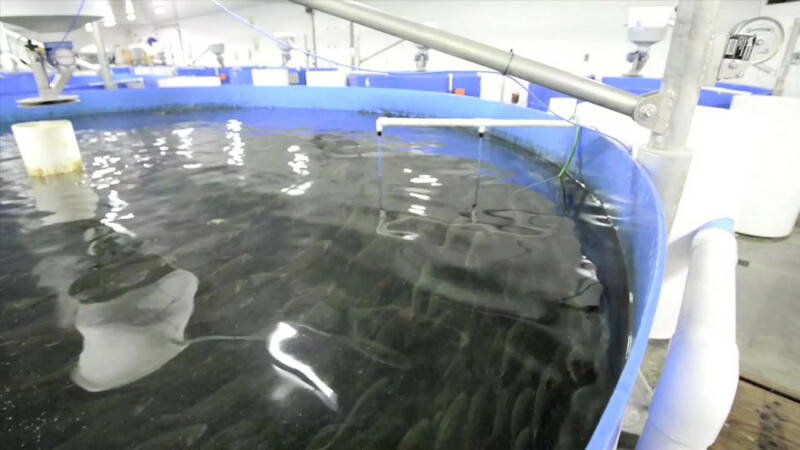 Research aimed at determining the suitability of Arctic char as a cultured species has been going on since the late 1970s. 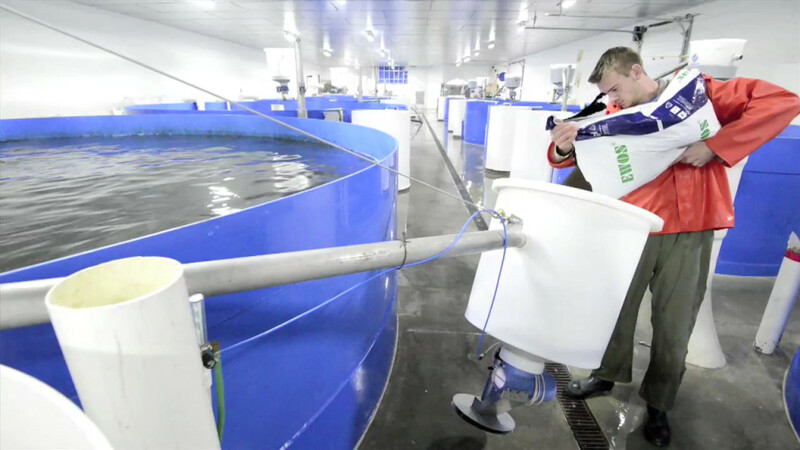 The Canadian government’s Freshwater Institute of Fisheries and Oceans Canada at Winnipeg, Manitoba, and the Huntsman Marine Science Centre of New Brunswick, pioneered the early efforts in Canada. 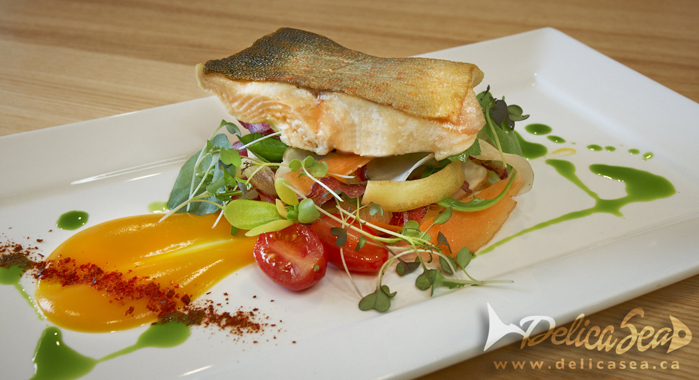 Arctic char are also farmed in Iceland, Estonia, Norway, Sweden, Finland, West Virginia, and Ireland. 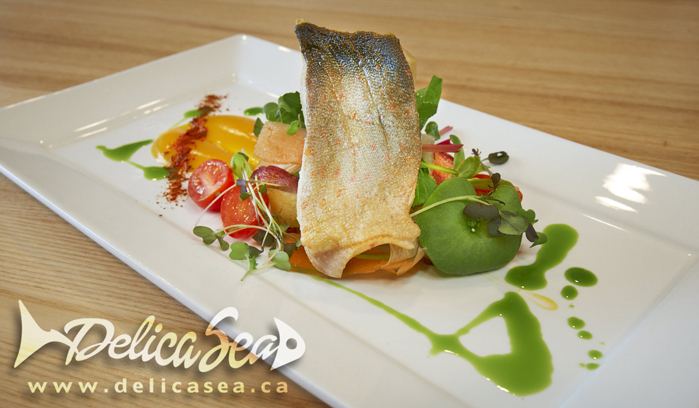 Arctic char were first investigated because they were expected to have low optimum temperature requirements and would grow well at the cold water temperatures present in numerous areas of Canada. They could be an alternate species to rainbow trout and could provide producers with a different niche in the marketplace. The initial research efforts concentrated on identifying the culture needs and performance characteristics of the species. 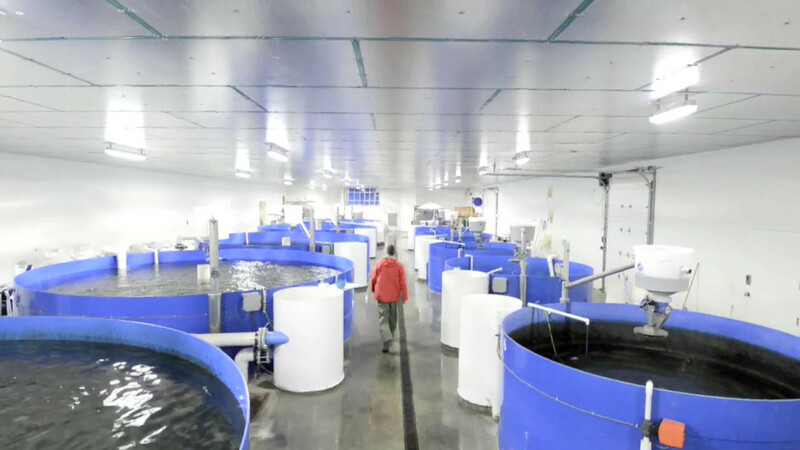 The Freshwater Institute was responsible for distributing small numbers of char eggs to producers in Canada; these producers in return helped determine the suitability of char in a commercial setting. Commercial char breeding stocks have now been developed largely from these sources. 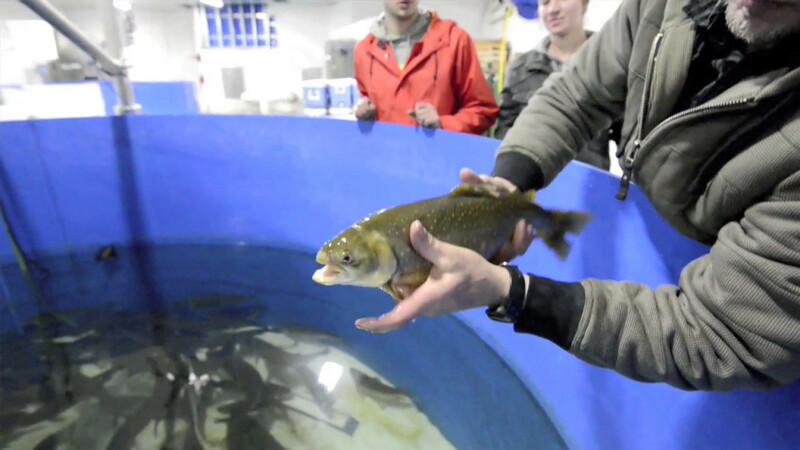 How long does it take to raise a Arctic Char? 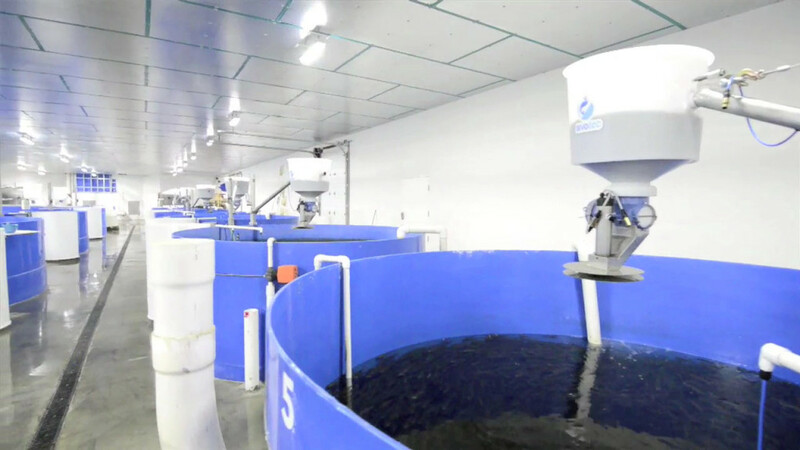 It takes an average of 2 years from egg to full grown fish. 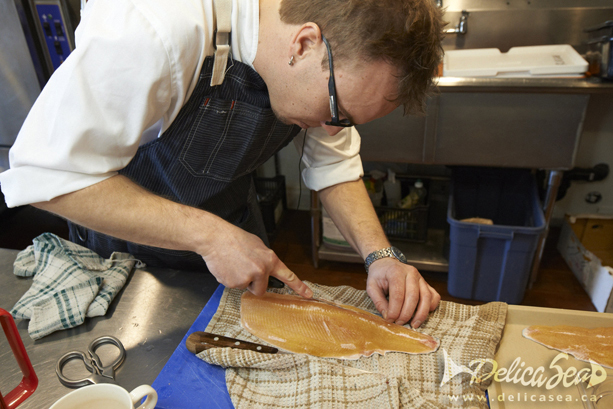 How to you harvest your Arctic Char? Harmless CO2 gas is introduced to the water system for the fish we are harvesting. With the depletion of oxygen from the water, the fish simply go to sleep. There is no suffering, and the fish are free of adrenaline that would normally be associated with harvest from wild or in-ocean fisheries. What temperature do the fish live in? All of the water systems are strictly monitored with computer controlled measurements. The fish typically are in 12°C water. What happens with the fish waste? The fish waste is a perfect fertilizer for the agriculture here in the Okanagan. After we filter the water, the fish waste is sold to Orchardists and Grape Growers who are our farming neighbours!